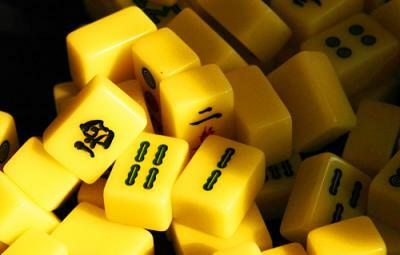 Local Chinese play the game of mahjong almost everywhere, on the street, in the park, or throughout the night at home. 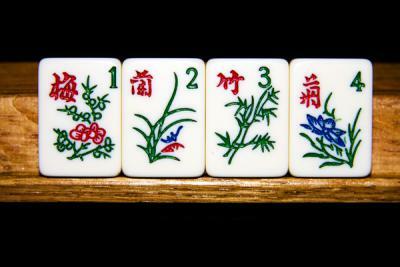 Originated in China thousands year ago, it is today a favorite pastime in China and other Chinese-speaking communities. 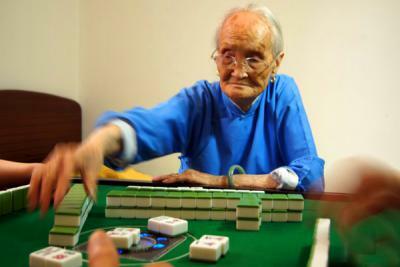 Similar to the Western card game rummy, mahjong ("sparrow tiles" in Chinese) is a game of skill, strategy and calculation and involves a certain degree of chance. 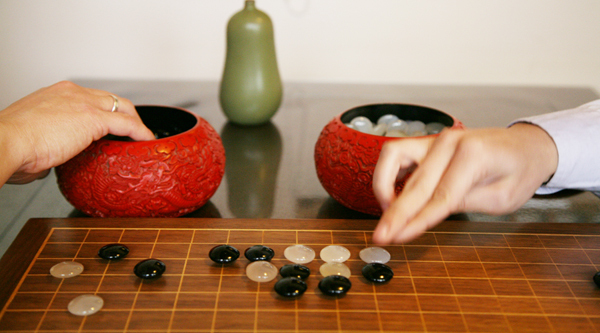 Come and learn this most popular game in China and some countries in Asia. 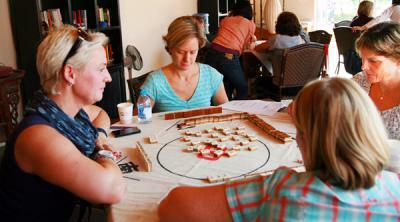 CCC boasts that within one hour you could grasp this game skill and begin to play independently. RMB1,000 for a minimum of 4 adult guests (or the financial equivalent thereof) and are 2 hours long. 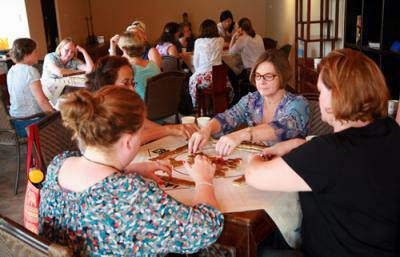 The price includes an English-speaking artist, or an artist assisted with an interpreter and venue. 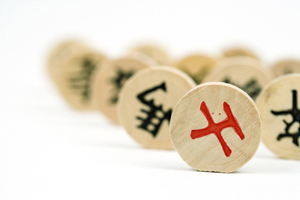 The price includes English-speaking Mahjong expert, venue, snack and Mahjong set.